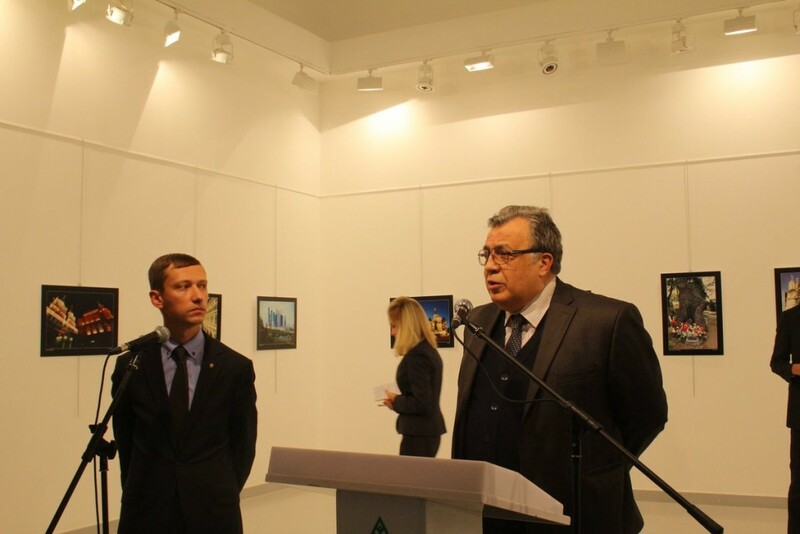 Ambassador Andrei Karlov has died after being shot as he was making a speech at a photo exhibition in the Turkish capital earlier this evening. The Russian envoy was rushed to hospital in a critical state, but despite desperate attempts it was not possible to save him. The news of his death was confirmed by the Russian embassy. The shooting was captured by media present for the opening of the exhibition at the Çağdaş Sanatlar Merkezi (Contemporary Arts Centre) in Ankara. 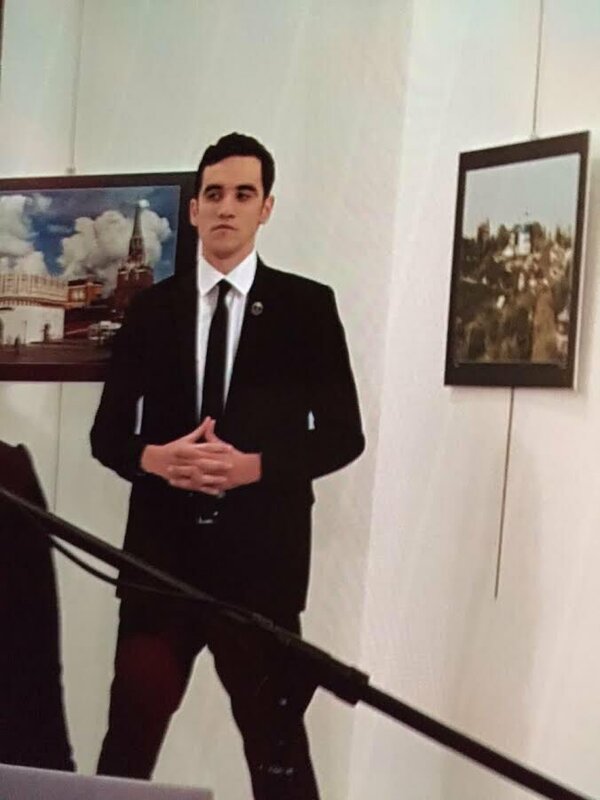 A smartly dressed, clean-shaven young man came up behind the ambassador as he was speaking at the rostrum. Eye witnesses told Turkish media he fired at least half-a-dozen shots, several hitting the ambassador in the back, with others fired around the room. As the ambassador fell backwards on to the floor, his assailant, holding a handgun in his right hand, raised his left fist and shouted “Allahu Akbar” (‘God is great’). He said a few words in Arabic – said to be the opening line of the oath to Al Nusra (Al Qaeda): “We are ready to serve jihad”. Then in Turkish he says, “Don’t forget Aleppo, don’t forget Syria”, adding that,“whoever has a hand in this cruelty will, one-by-one, pay for it”. Turkish police stormed the venue reportedly killing the gunman. Three others injured in the shooting have been taken to a nearby hospital. Their condition is not yet known. 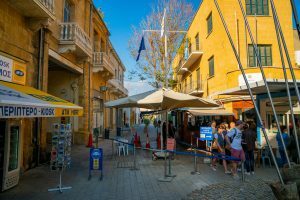 Details of the gunman’s identity have not yet been released, but he has been described by the Russian embassy as a “radical Islamist” involved in an act of “terrorism”. Hurriyet Daily News reports that he entered the venue using a police ID card and was pictured standing behind the ambassador. Mr Karlov’s attendance at the exhibition was announced last week. As it was a cultural event, it was customary for him to visit the venue without any security. Born in Moscow, 62-year-old Andrei Karlov was a career diplomat. An international relations graduate, he entered the Russian foreign ministry in 1976. Fluent in Korean, his work took him to North Korea where he served as an ambassador between 2001 and 2006. 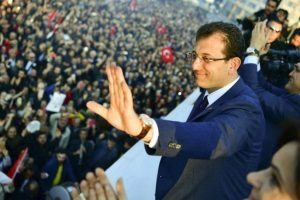 He was posted to Turkey in 2007 and became ambassador to Ankara in 2013. He is survived by his wife and son.